The city of Barcelona has an extensive public transportation system, which includes a colorful variety of metro, tram and bus lines. Getting a quick peek at the overview map of the system can make even the most seasoned traveler feel dizzy – but not to fret! If in doubt, use the metro system. Run by two operators, this intricate eleven-line system connects the major hubs of Barcelona! Yes, even our pub crawl barcelona meeting point can be reached this way! To save the most money either buy a T10 pass or a Barcelona card (includes 2 to 5 day of free travel). Taxi and Uber to your Pubcrawl! A taxi to the airport usually goes around €25-30 to a central location, so it is fairly economical even for the budget minded traveler. As for Uber, just like with most cities, the company is stuck in a limbo between legality and illegality. At the moment one can still use Uber and it is certainly cheaper than a taxi, but regulations change with the weather on this! 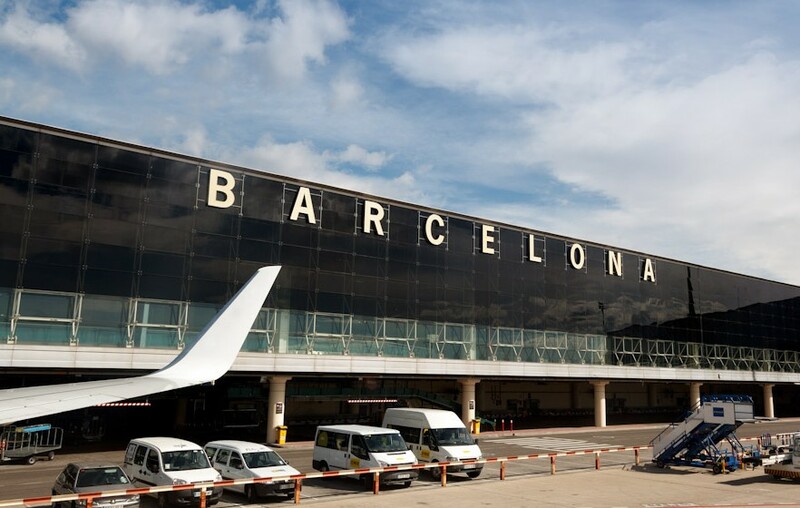 After a hard partynight with Pub Crawl Barcelona finding your way to the airport can be an insurmountable challenge – yes, hangovers do exist even in an awesome city like Barcelona. The good news is that getting to the airport can easily be achieved even while nurturing your worst ever hangover (be warned, beware of Sangria!). Amid your crippling headache just try to keep one thing in mind: the L9 metro line is your dedicated airport metro connection.